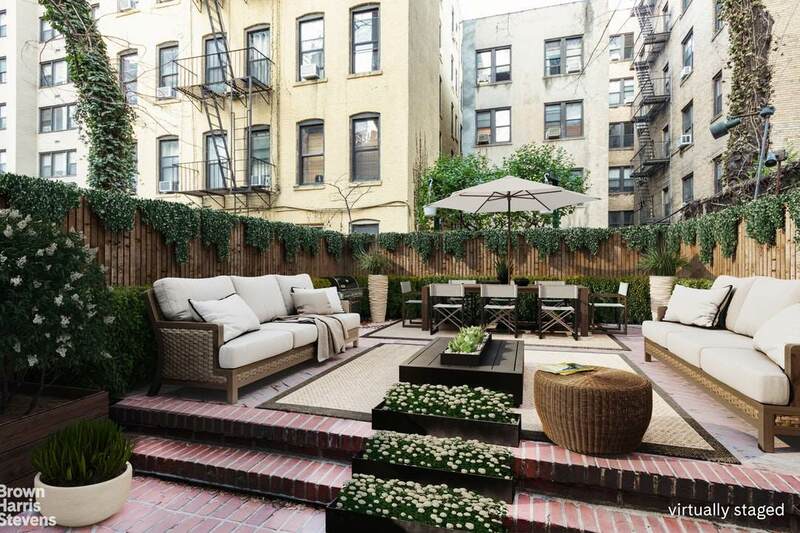 This beautifully appointed 4-story Townhouse in Midtown East sits on an 18 x 100 lot. The townhouse has 4 bedrooms, 2 full bathrooms and 2 half bathrooms with approximately 5322 interior square feet. 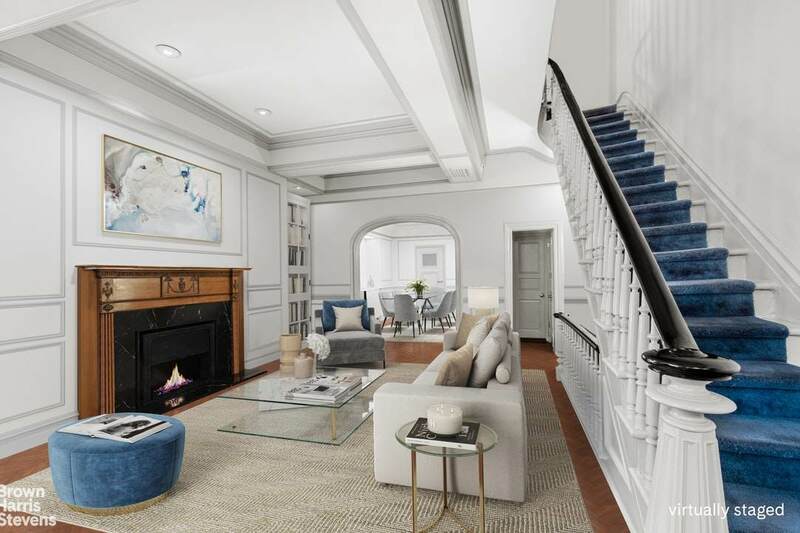 The townhouse's street and basement levels are currently configured as an office space but can easily function as a single-family home as the staircase to the rest of the home is still intact. 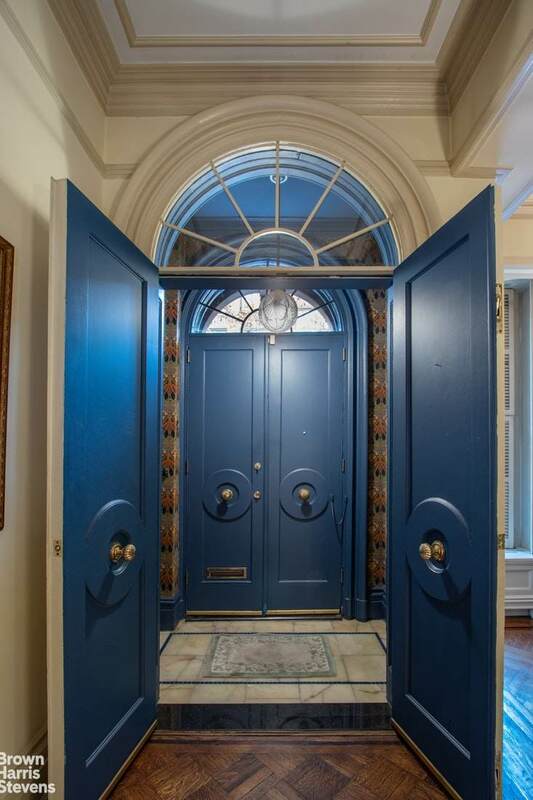 The main house has a parlor floor living room with 16' ceilings, formal dinging room and state-of-the-art chef's kitchen leading out to a serene 572 square foot private garden. The parlor level features a half bath making entertaining easy. 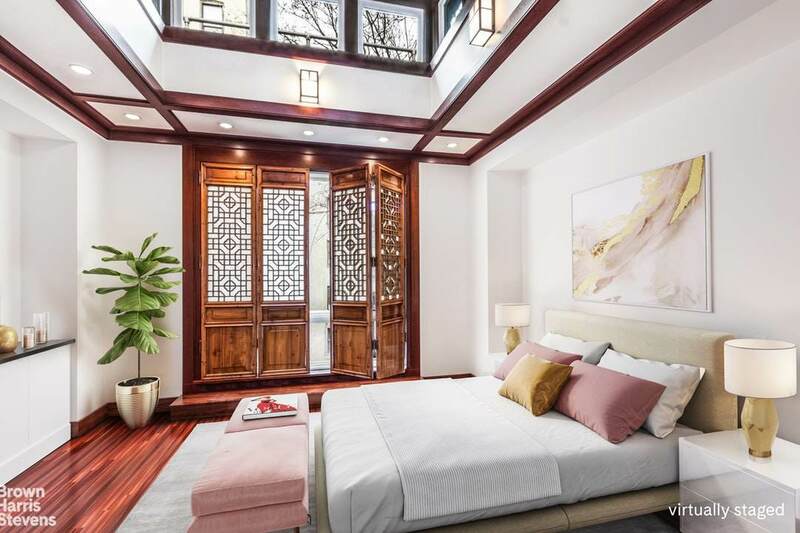 The third floor features a master bedroom suite with en suite bath and ample closet space. The wood-paneled library across the hall has a Murphy bed. On the fourth floor are the home's other three bedrooms and shared full bath.